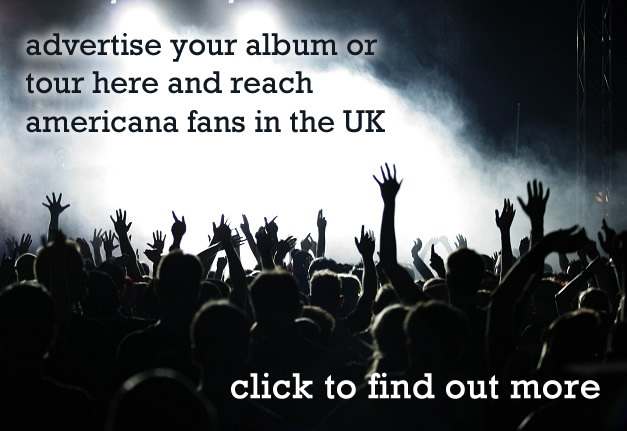 Scotland’s Dean Owens has been producing great albums and making his mark on the Americana scene – both here and in the US – for a number of years now. Following on from the critically acclaimed Into The Sea, released n 2015 on Drumfire Records, Owens is set to return with a new album, Southern Wind, a new label, At The Helm, and a new sense of vigour. 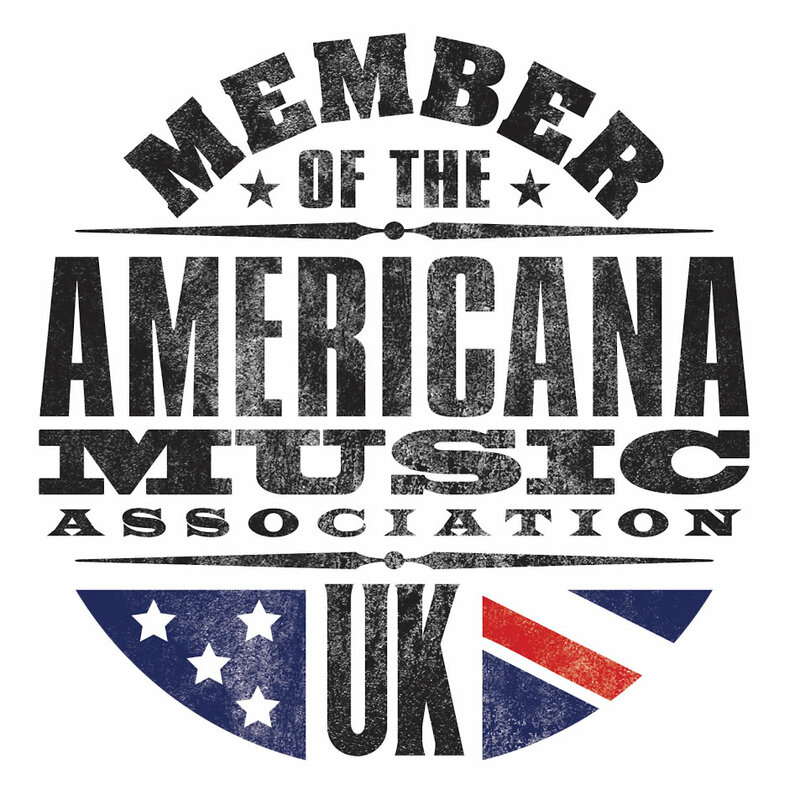 Americana-UK’s Rudie Hayes speaks to the Leith-born troubadour about what promises to be a big year. The hottest day of the year and Dean Owens is wearing a green velvet waistcoat and obviously a stingy brim pork pie, the man never sees the sun – he’s from Edinburgh – but he looks the troubadour no matter what the weather. He eats, sleeps and, well, he’s never ‘off’ from songwriting! He’s great company too. Actually, it’s a Stetson sir. You’re right though. I never see the sun and when I do I turn from blue to white, then if I’m lucky maybe a little red. New record on the horizon then? And a new label too? At The Helm has some pretty cool stuff. They do indeed. I’m excited about working with them. Southern Wind is a much more swampy affair than Into The Sea. Most of the songs were written in Nashville or inspired by my time there and around Tennessee, over the past couple of years. Also, a few of the songs were co-written with Will Kimbrough who’s from Mobile, Alabama and very much a Southern man. Will’s a dear friend and incredible musician. He’s been my co-pilot on this record. I’ve pretty much got the same core team as Into The Sea. Again it was produced and recorded by Neilson Hubbard in Nashville. There’s still a strong connection to Into The Sea, but I guess Into The Sea is a more Northern record in feel, and the characters in the songs were closer to home. Most of the characters in these new songs feel like they come from a very different place, even though at the end of the day they all come from me. And there’s still some very personal stuff on the record. Will’s guitar is much more to the fore this time. I think it is a little tougher around the edges. You were in the states playing the AMA showcase, right? Very much so. I believe I was the first Scot ever to be invited to play an official showcase. You have any other trips to Nashville planned? More writing? Probably not this year, but I plan on being over in the US more next year. Strikes me you’re a guy on the up, does it feel like that? I guess so. I feel really positive about the future, but I’m also realistic and know how hard it is. I can only keep doing what I’m doing and try to make the best music I can make. It’s a bonus if other people like it and get what I’m about. I just love making records. That’s my favourite thing. I love being in the studio. It’s probably why I’ve started getting into producing other people. The UK scene feels strong? Lots of good music around, feel like recommending someone for us to check out? I like The Worry Dolls. They actually make a wee cameo appearance on Southern Wind as they were in Nashville while I was recording. Robert Vincent’s doing good stuff. There’s Ags Connolly, though Ags doesn’t really consider himself as Americana. I really enjoyed producing his record. He’s a great Country singer and songwriter. 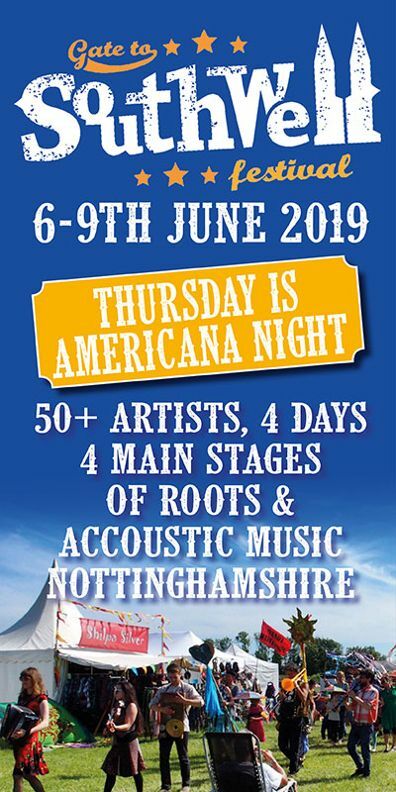 Then there’s my friends, Danny & The Champions Of The World, who are just going from strength to strength and are great ambassadors for the British Americana scene. There’s lots of others out there too so I feel it’s a good time for UK roots music. We’ve talked in the past about doing some gigs ‘in the round’, still fancy that? Who’d be your other two ‘rounders’ in an ideal world? Ha. In an ideal world? That’s tricky. To be honest, I’d love to get Will over for some In The Round gigs and maybe with Danny Champ. That would be fun as we’re all big Ronnie Lane fans. We could work up some Slim Chance and Faces tunes. Or maybe Grant Lee Phillips. He’s an incredible artist. Having said this, there’s going to be a wee In The Round tour later in the year with Robert Vincent, The Worry Dolls and me. Dates have just been announced. That should be fun. If your releasing a new record does that mean you’ll tour it? I’d love to do some touring with my band. At the same time I really like playing solo shows too. I love the freedom of solo shows. There will be some band shows. I think the new material on Southern Wind would work great with the band. Check website for further details and news of other shows.